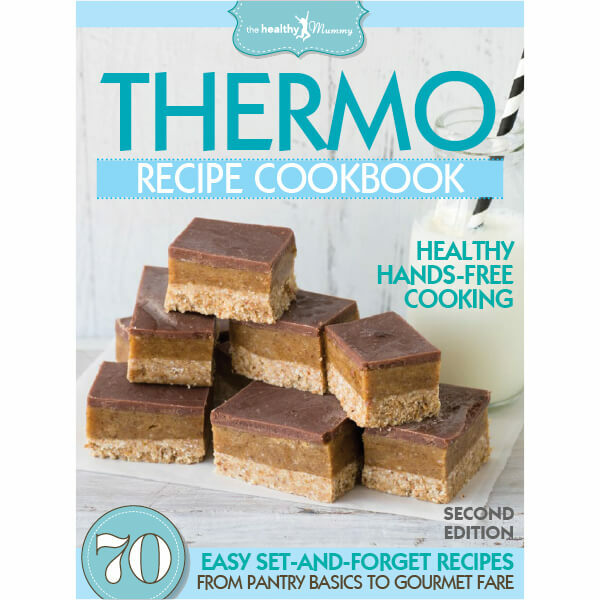 Our second version of the Healthy Mummy Thermo Version 2 eBook. 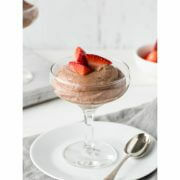 Full of over 70 AMAZING recipes from Healthy Mummy that you can whip up in your kitchen mixers! As always, the recipes we’ve chosen are all about bringing balance to your eating, enjoying a diet loaded with lots of fresh fruits, vegetables, healthy proteins, dairy and wholegrains, plus the occasional treat. 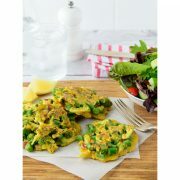 For ease, many of the recipes we’ve selected are freezer-friendly, so you can make them in bulk and always have healthy meals to hand. We’ve also included recipes for basics, things like stock and tomato passata, so you can make homemade versions of pantry staples instead of buying pre-made options, which are often filled with preservatives and artificial flavours. 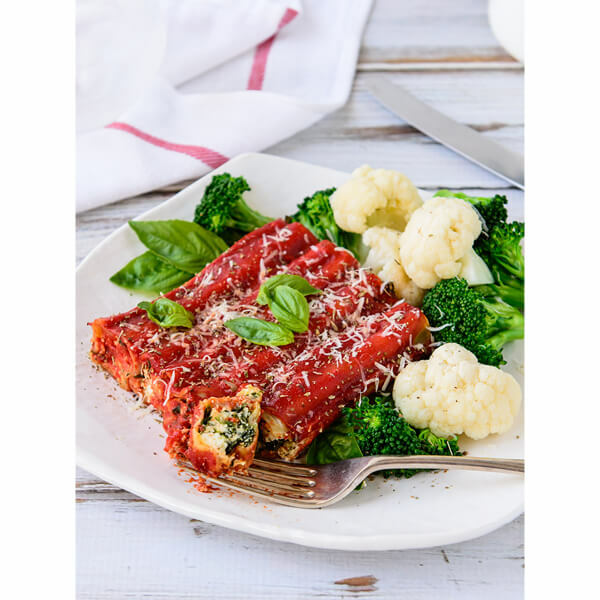 We hope you enjoy these thermo cooker-adapted recipes and they help you and your family enjoy a healthier and happier lifestyle.